Our mission and purpose every day is to provide an exceptional experience to our customers. We are always looking for talented, dedicated people to deliver on that goal. We have been delivering exceptional service to our customers since 1959. We are the largest agency headquartered in Michigan and we have a reputation as a leader in the industry. 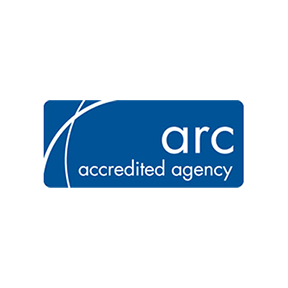 As a proud, family owned agency we maintain a supportive, positive environment for our staff. 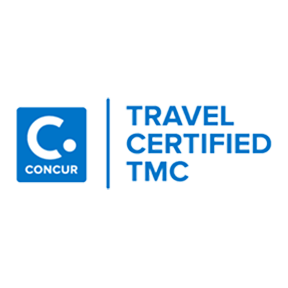 Conlin Travel offers a competitive compensation and benefits package including a base salary with performance-based incentives (for some positions); medical/dental/vision insurance, 401(k) match, paid time off and company celebrations of our staff. If you have a passion for travel and want to grow your career in a supportive and challenging environment, explore our open positions or email employment@conlintravel.com. Your own personal journey begins here. 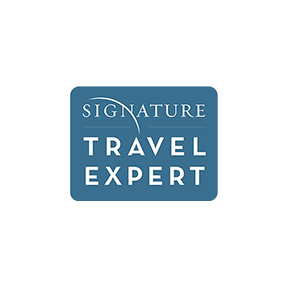 We are currently seeking a virtual or on-site Corporate Travel Consultant to provide outstanding service to our corporate clients by going above and beyond in the process of reservations and service that make their experience truly exceptional. 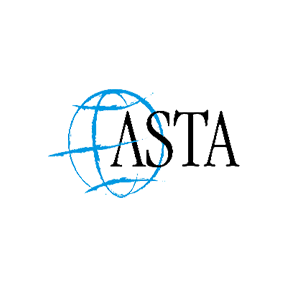 We are currently seeking a Leisure Travel Agent to assist our Leisure clients with handcrafting their travel experience from start to finish. 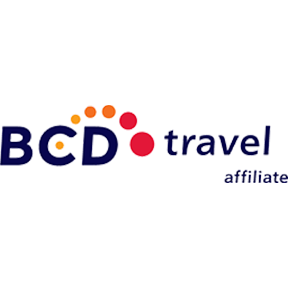 We are currently seeking a Corporate Travel Account Manager to be responsible for managing a portfolio of accounts. This position will be based out of our East Lansing, MI office with some at-home ‘virtual’ days mixed into a weekly schedule. We are currently seeking an Online Support Specialist to provide outstanding technical support and customer service to our corporate clients, using our online booking tools.